Stop the presses! Tear those youth crew 7”s off your dorm room turntable! Turn off Tony Hawk and pay attention! The Nitz are here! A five piece aural assault weapon of mass destruction, blazing out of Sacramento, California, ready to take on the world! 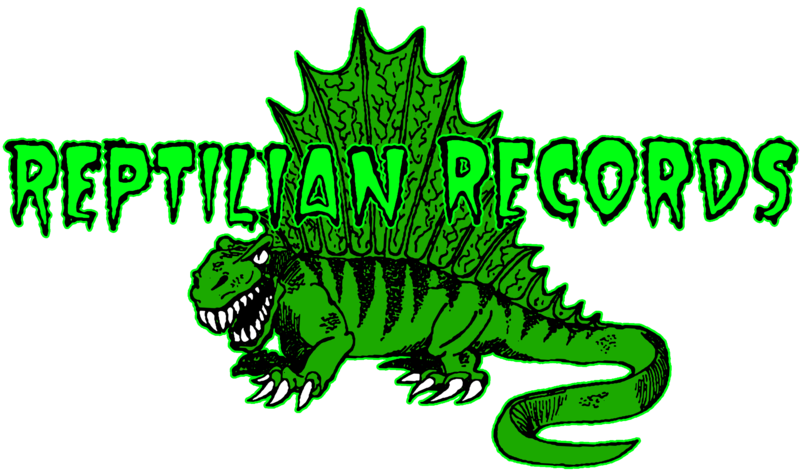 After their debut seven inch sold out and a brief tour with Zeke, they fled from Scooch Pooch records to take up asylum at Reptilian Records. Eight scorching rock tracks contained in a horrific two sided center-gatefold sleeve. Imagine early Dwarves, Zeke, or 80’s thrash mixed with 625-style skatecore. Toss in a healthy dose of horror movies as inspiration. Turn your dial to 78 rpm and give it all the Reptilian stamp o’ approval. That’s the Nitz!